I have been avoiding it and it was a step away from walking right off my head. 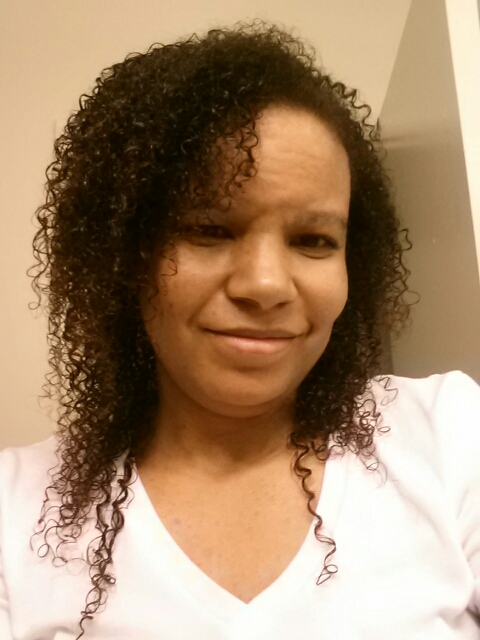 I had gone from twists to a twist-out to a mess in a clip to shoving it under a hat. So I had to wash it. 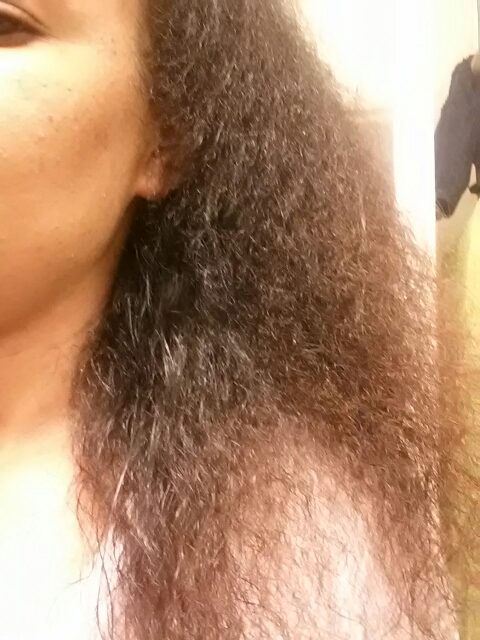 That is me after a good wash (with shampoo because my hair felt yucky) and detangle w/ conditioner. 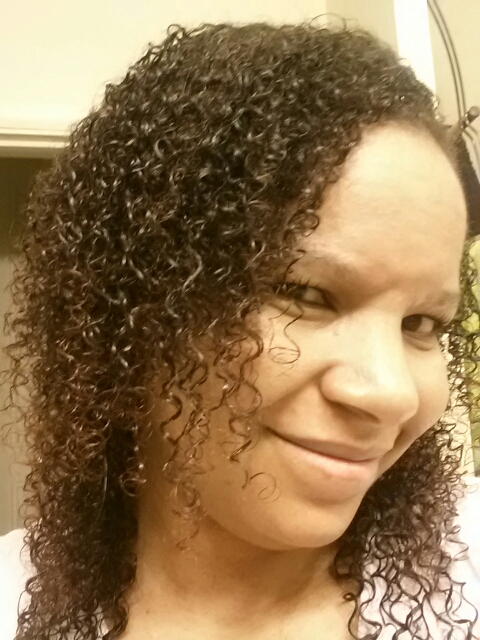 Here are my curls after my shea mixture, some tea tree oil for my scalp, & Carol’s Daughter Mimosa Hair Honey. 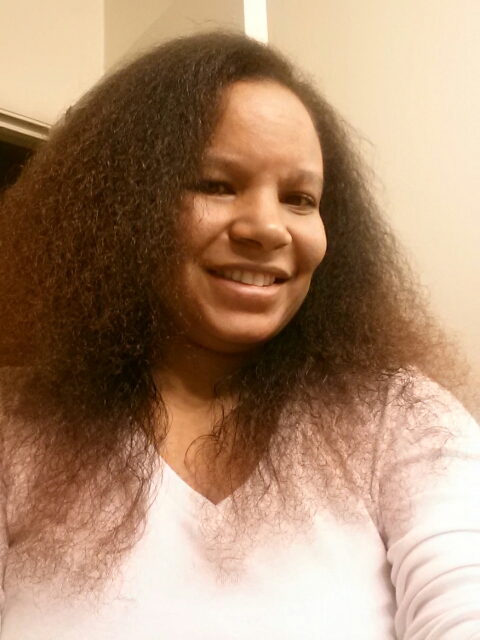 Then I decided to blow dry for the first time in forever. As you can see I have a lot of hair. It is happy hair though… for now. You probably can’t see it but the back of my hair plays nicer than the front. Also… I need a trim.